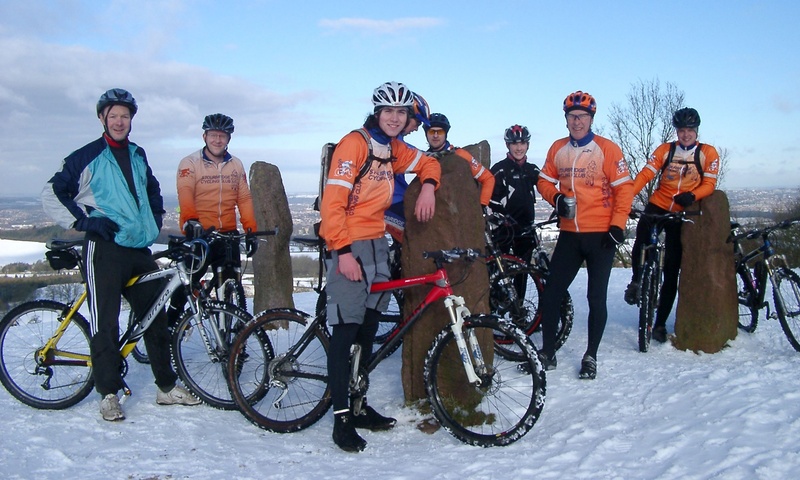 Stourbridge CC’s kit is manufactured by Kalas, official supplier to British Cycling. 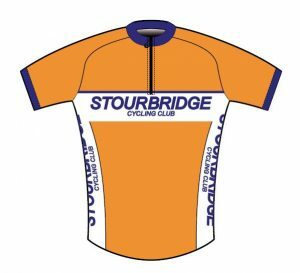 Any Stourbridge CC member can wear club clothing. 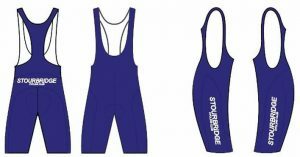 It should be worn during races under BC, LVRC and CTT rules. We order whenever stock runs low. This Stourbridge livery is recognisable nationwide. It identifies us and is easily visible and smart. The clothing stock is usually available at the clubroom on Mondays or can be obtained from Roger Allen. Current stock can be seen here.